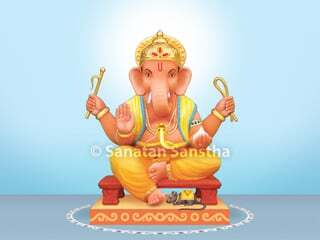 Memorising Vedic mantras increases the size of brain regions associated with cognitive function, including short and long-term memory. 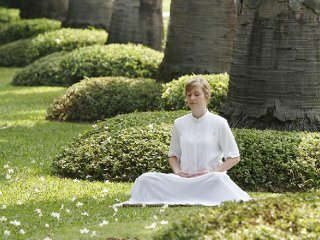 Even small amounts of chanting and recitation could have an amazing effect on all of our brains. Union of the embodied soul (jiva) and the Supreme Soul (Shiva). Captured here is the moment when Partapar Guru (Dr.) Athavale went to meet Partapar Guru Pande Maharaj in His home in Akola on 18.2.2005. 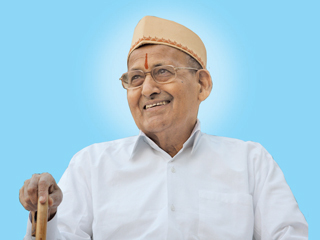 When They met spiritual emotion was evoked in Paratpar Guru Pande Maharaj. 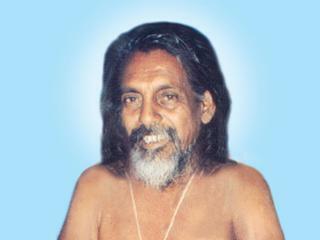 ‘Paratpar Guru Pande Maharaj came to reside in the Devad ashram along with His wife in 2007. 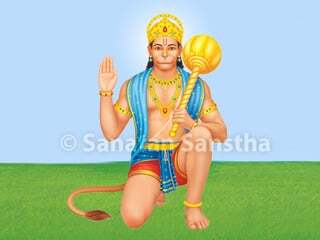 Rather than just residing here He considered all missions, seekers and crises of Sanatan as His and totally became one with it. 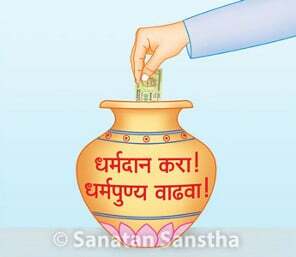 The first mention of Akshayvat is in the Valmiki Ramayan. 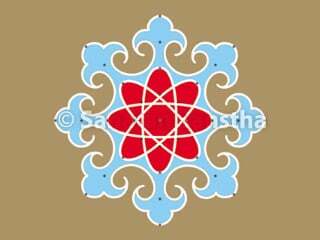 In the Puran it is referred to as ‘the roof of the king of places of pilgrimage, Prayag’. Glorious Vijayanagar Empire which did a great work of preserving Hindu culture in south India! 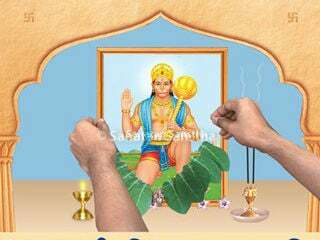 The full moon day in the bright fortnight of the month of Vaishakh Shak 1258 i.e. 28 th April 1336 was the day when Vijayanagar Empire was founded. The two brothers Harihar and Bukka laid the foundation of the empire under the guidance of Vidyaranyaswami. 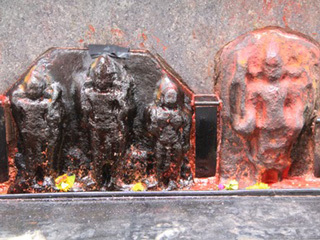 At Rakshasbhuvan in Beed district of Gevrai taluka on Poush Shukla Paksha 8, at the Shri Shani temple is celebrated the birthday of Shani Maharaj. Details about this temple are given here. 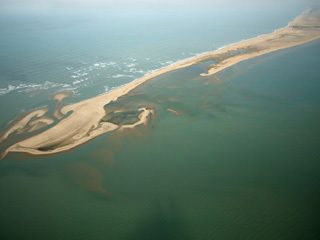 Dhanushkodi is a place of pilgrimage of Hindus located in the south-eastern tip of Bharat. It is the origin of the sacred Ramsetu (Bridge of Shrirama). 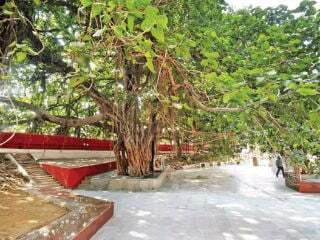 In the past five decades this Hindu place of pilgrimage has been reduced to a devastated town. H.H. 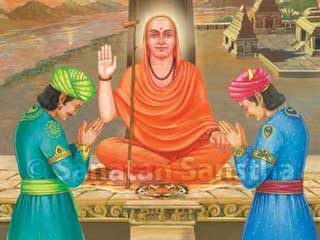 Bhuranandbaba from Madhya Pradesh was the Guru brother of Saint Bhaktaraj Maharaj, the seat of inspiration of Sanatan Sanstha. 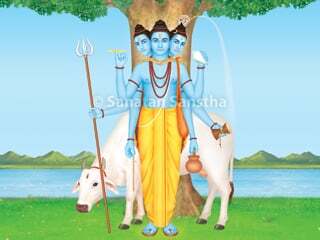 In Sanatan’s almanac for 2019 in the month of December there is a new picture of Deity Datta with all three Deities having the same golden complexion.